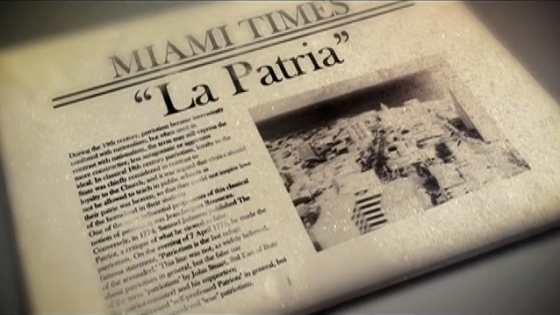 La Patria - Final Mini Doc (Momentum Miami) from Miami World on Vimeo. 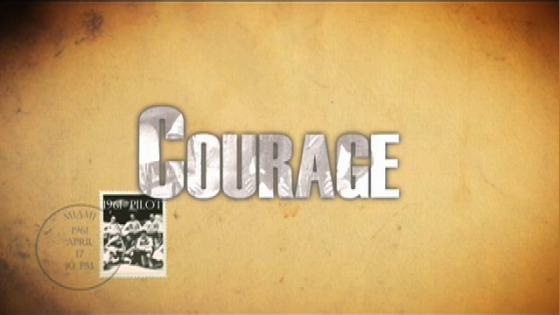 Courage - Final Mini Doc (Momentum Miami) from Miami World on Vimeo. The young men trained hard, steeled themselves against the difficulties ahead, and learned courage few knew they possessed. 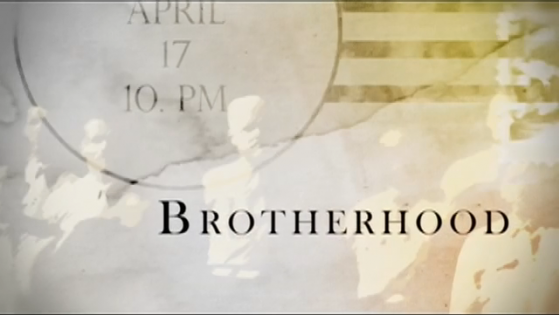 Brotherhood - Final Mini Doc (Momentum Miami) from Miami World on Vimeo. A fraternity was born from their love of country, a brigade of men bonded in battle, forever linked to the day they stood tall and fought together. 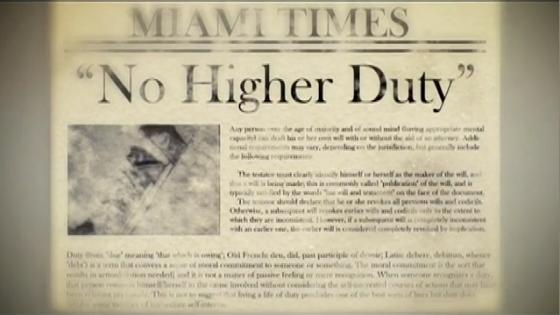 Their Legacy - Final Mini Doc (Momentum Miami) from Miami World on Vimeo. In the eyes of our children, we see our future. In the eyes of our veterans, we see our legacy.